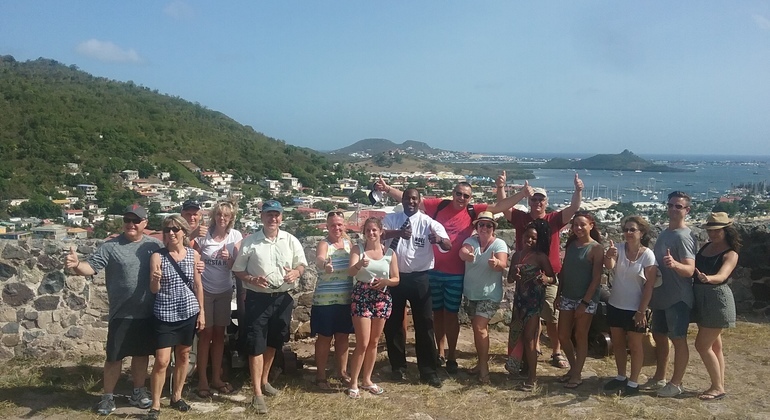 Enjoy a shared half-day tour that caters to you. You will get a vehicle and have the flexibility of choosing your own itinerary for the day if you choose to book as a group. Choose where you want to go and how long you want to stay at each location. It's all up to you and your guide will cater to all of your needs for the day. 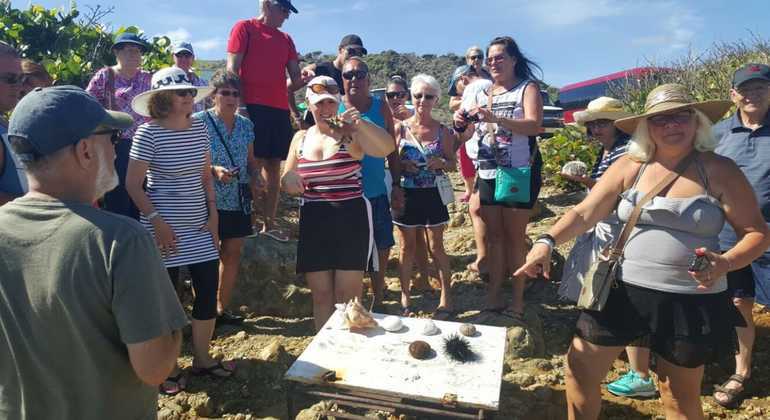 If on a shared tour, your experienced tour guide and driver will set up a wonderful itinerary just for you which will cover the island's top attractions on both the Dutch and French sides. 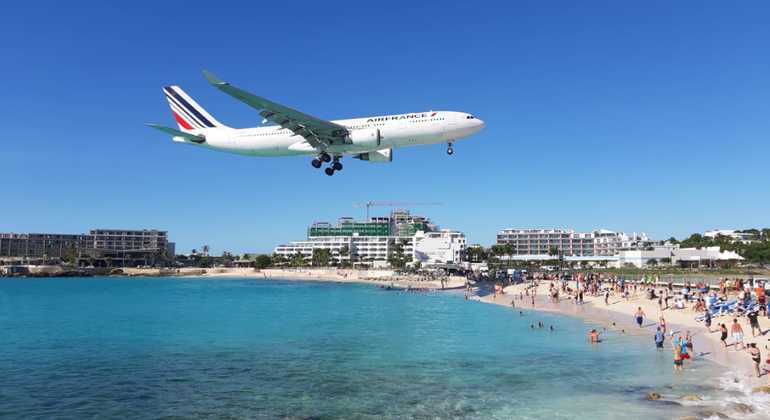 Visit the Maho Beach to see planes flying in close range and get the best picture for your social media feeds! If you are staying at a hotel, please stand outside your hotel lobby. 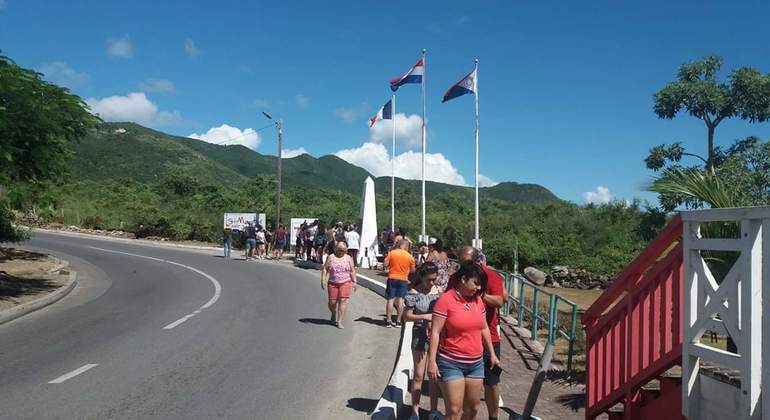 If you are on a ship, Upon disembarkation, please go to the tourist information desk and ask for the EDC parking lot. You will meet a representative from the local tour operator in the parking lot.